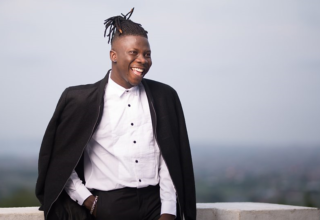 Award-winning dancehall artiste Stonebwoy, will headline his first musical concert in Kumasi this year on April 26, in commemoration of the Otumfour@20 festival. The Otumfour@20 musical concert is a collaborative effort from the camp of the Royal Group and the Manhyia Palace Museum to mark the joyful celebration of the Ashanti kingdom’s reigning monarch His Majesty Otumfour Osei Tutu II, twenty years of kinship, since enstoolment in 1999. The music themed event will be marshaled by the dancehall artiste alongside some of Ghana’s top sensations in music namely, Okyeame Kwame, Flowking Stone, Ras Kuuku, Yaa Pono, Kofi Mole, Quamina MP and comic actor/musician Lil Wayne. 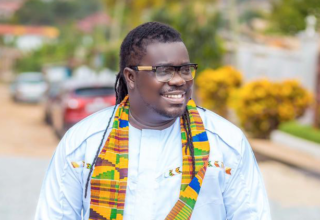 The stage will be ignited by the energetic performance of the 2015 VGMA artiste of the year, whiles he performs to the crowd a slew of his hit songs including, the reigning airwaves track at the moment ‘Kpoo Keke’. 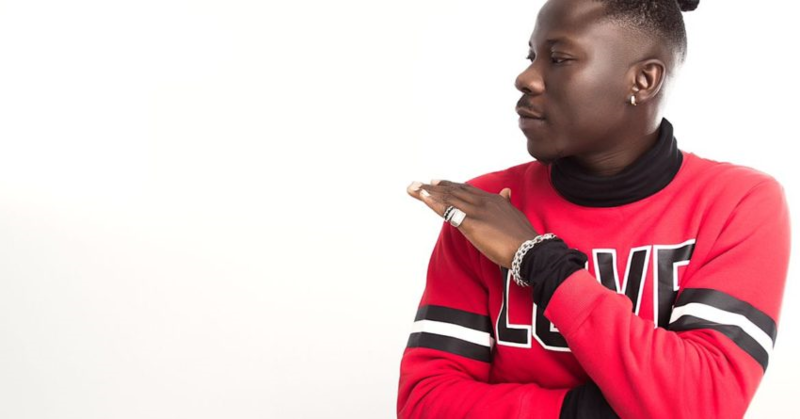 Stonebwoy’s 2019 debut at the Kumasi Sports Stadium will be preceded by a stage performance at the Kumasi Mall come Saturday, April 6, for the VGMA 2019 nominees’ jam. 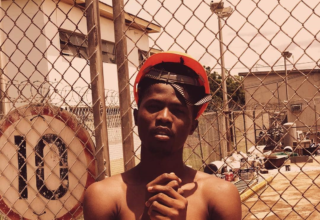 The ‘Top Skanka’ artiste is nominated in 10 categories including the biggest honour of the night ‘Artiste of the Year’ and the ‘Artiste of the Decade’ title. 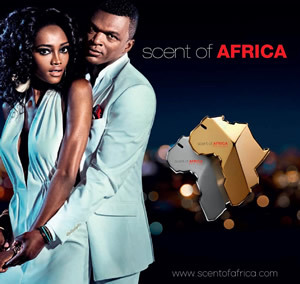 He faces both categories alongside former artiste of the year top winners such as; Sarkodie, Shatta Wale, Samini and Joe Mettle. Tickets are selling for a cool 10 cedis.